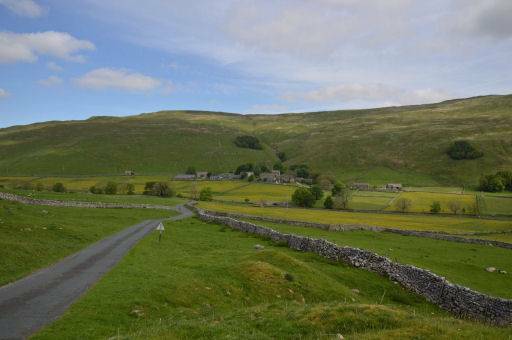 The hamlet of Halton Gill, which contains several fine old buildings, is situated 2 miles (3.2 km) up Littondale from Litton. 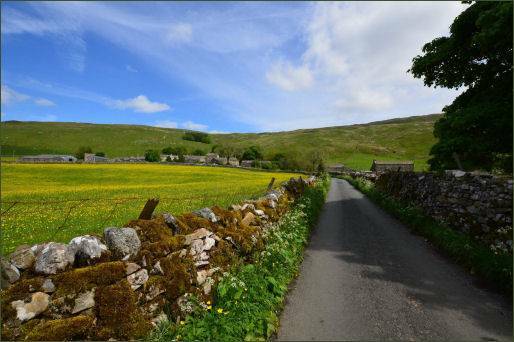 Littondale is the quietest and perhaps the most beautiful of the Yorkshire Dales,The name means farmstead in a narrow valley, haugh and gill both mean narrow valley. 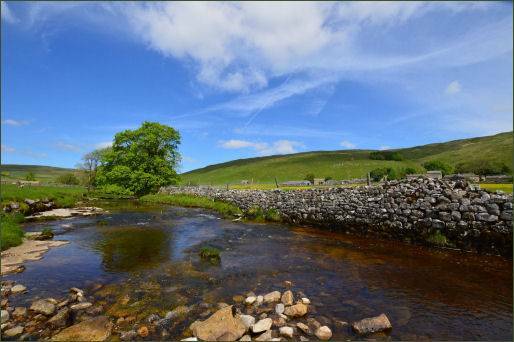 A minor road leads south west to Silverdale and Stainforth in Ribblesdale. 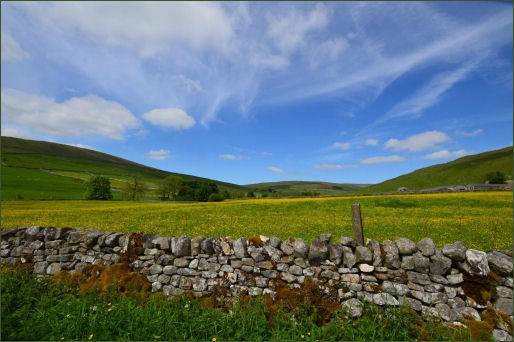 The hamlet lies near both the Pennine Way and the Dales Way, and the area is criss-crossed by a number of public footpaths. 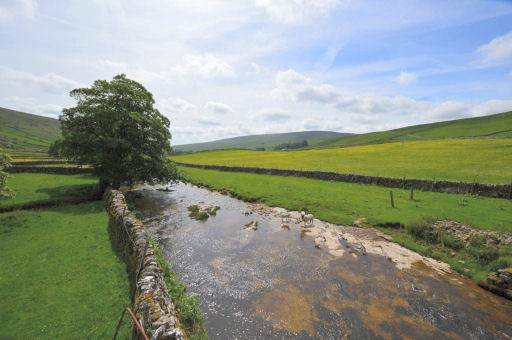 From Halton Gill there is a bridleway over the Horse Head Pass to the north east to Yockenthwaite in Langstrothdale. 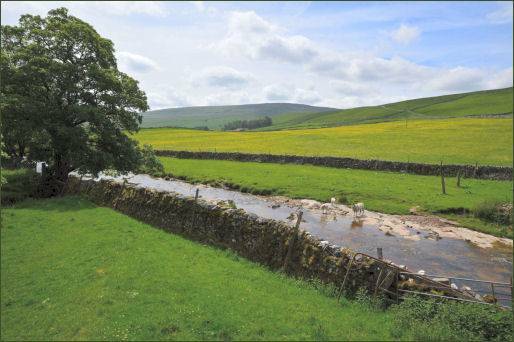 This path was used by the priest from Hubberholme to reach the small chapel in Halton Gill. 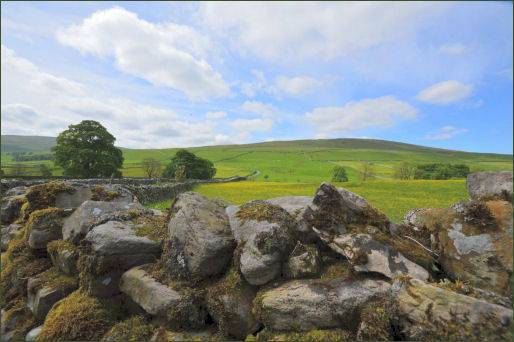 To the west paths lead to the summit of Pen-y-ghent via Plover Hill. 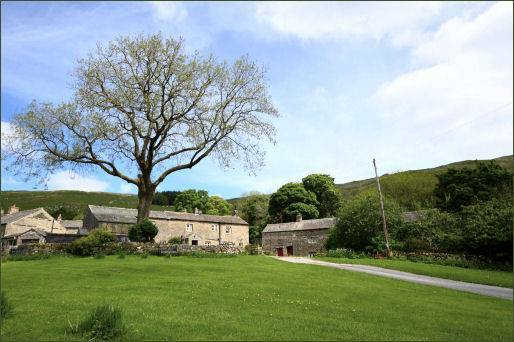 The 2010 Sainsbury's Christmas advert was filmed in Halton Gill. Jane Cowan, a notable local geologist is widely credited with bringing the advert to Halton Gill.